Still from the Immortal Rules trailer. See the symbol there to the left? The official trailer & bloodofeden.com website for The Immortal Rules by Julie Kagawa will be released on Monday April 16th at 11am on Harlequin Teen Facebook! 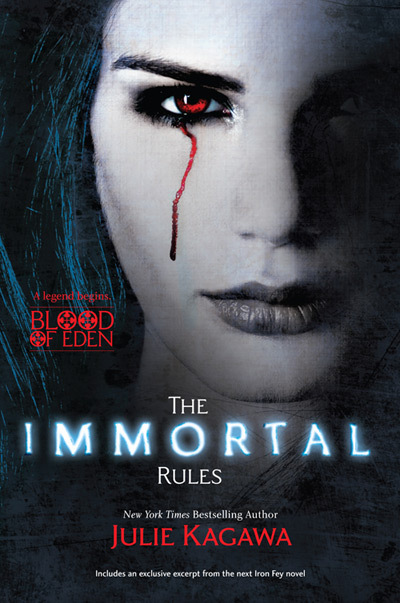 There will also be an awesome Immortal Rules Twitter Contest starting at 11am on Monday, April 16th to celebrate the cool new website and trailer! Follow @harlequinteen for details!